Hearts are known for representing love. This series began as gifts for dear friends and loved ones. The small scale ( 2"- 12" ) makes them easy to send in the mail and unimposing to display within the home or office. 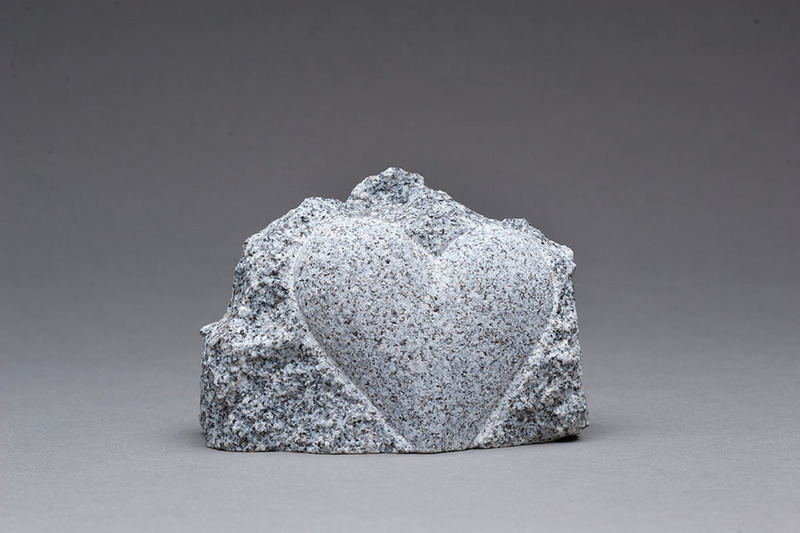 They are one of a kind carvings, made to order and available in various stones, styles and configurations. 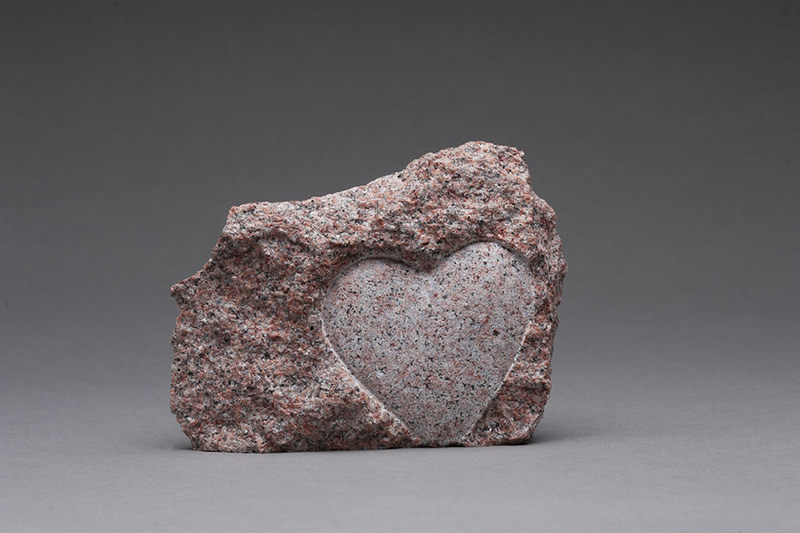 They are made from the shards of stone removed during the hand cutting process. 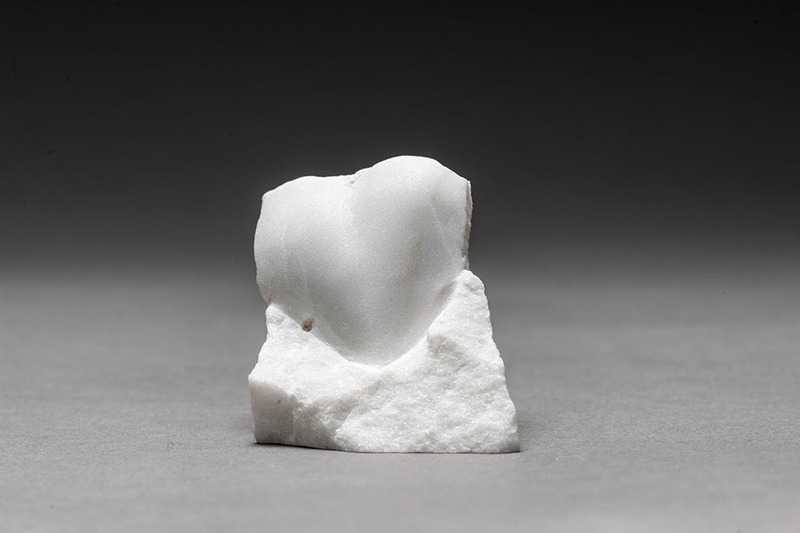 Raw rock surface combined with refined hand work provides a unique visual balance in these lovely sculptures.